The Success Institute is training young athletes to become the champions they are meant to be. We are partnering with parents, schools, sports teams and youth organizations to bring proven programs that build young leaders by teaching them to manage how they think, lead and react to challenges. Through group programs and one-on-one coaching, we are giving youth the exact tools and strategies they need to maximize their performance in academics, sports and life. Our youth is in crisis. Depression and suicide rates are on the rise. Technology addiction is taking place of real relationships. Bullying is out of control. 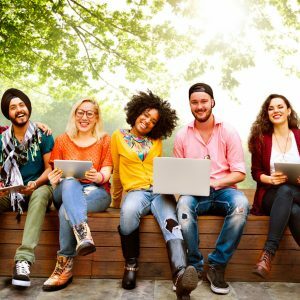 Kids and teens are growing more entitled. They are lacking confidence, vision, grit and frankly, everyday life skills. To overcome life’s challenges, young people need to develop character, heart, will and a mind of a champion. We are passionate about developing young leaders. Through our programs, youth will discover the secrets to self-confidence, improved focus and academic achievement, positive attitude and better relationships. 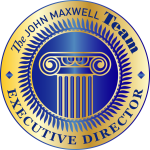 They will develop good habits for lifelong success while cultivating their leadership skills. RevUP: Accelerate to Awesome is a new, transformational program that will help your kids discover their gifts, overcome obstacles, set goals, take responsibility and be the best they can be through proven coaching and mentoring. 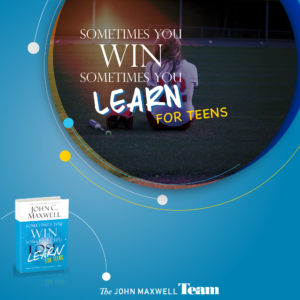 They’ll discover the secrets to self-confidence, improved focus and academic achievement, positive attitude, better relationships and developing good habits for lifelong success. The RevUP program delivers 24 concepts over ten sessions. Each session is designed to last 60 minutes and is delivered by one of our highly trained Youth Success Coaches. 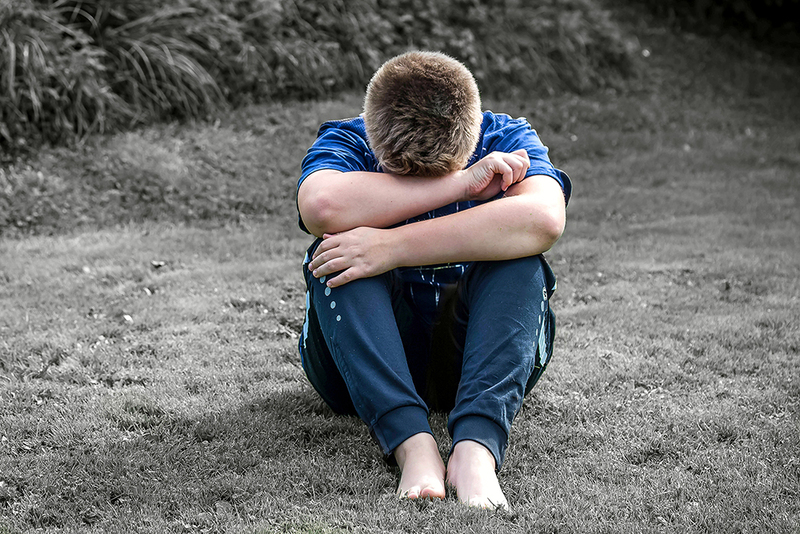 We coach children to distinguish between good and bad behaviors, influences and decisions; to socialize and be good friends; to understand how they learn and to value academic success; to be responsible for themselves and their actions and to develop other key character qualities and habits to make them successful throughout their school career and beyond. We coach teens to deal with their changing bodies and minds, discerning good and bad peer influences, taking the right risks, stopping to think and reflect before acting and living today with tomorrow in mind. All teens engage in some risky behaviors. We partner with parents to guide them through this crucial time in their lives as we help them establish positive behaviors and habits. 4. Developing Strong Personal Character. YouthMAX Plus inspires and equips young people to value themselves and others, by developing and maintaining a positive self-image, showing compassion to others, persevering in the midst of adversity, and creating a daily routine of successful attitudes and behavior. 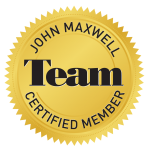 Through engaging and interactive sessions facilitated by a Certified John Maxwell Team Member, youth of various ages will learn how self-leadership allows them to be a positive influence with their family, teachers and peers. 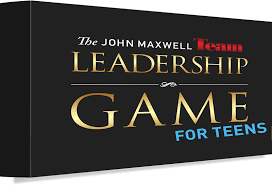 The Leadership Game is a great way to bring teenagers around the table to discover their potential for leadership as well as their ability to have trust and accountability with others. Everyone has the potential to be a great leader. This game will help youth tap into their desire and potential to lead. This program will teach youth to change the way they look at defeats and mistakes and show them how to learn from losses in a fun, interactive way. They will be able to use what they learn to grow and succeed.